The clients intention was to create a venue whereby people could primarily celebrate wedding receptions. With good links to a local Church this seemed a logical use for the building which is currently redundant but still in very good condition. 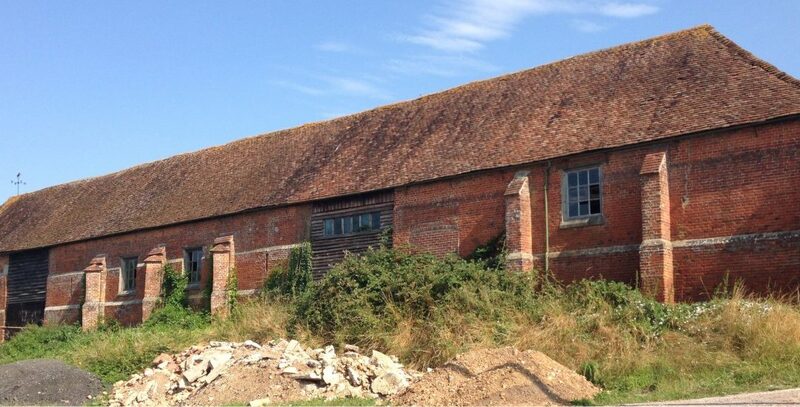 This particular barn is the longest barn of its type in Wiltshire and is listed in Pevsner. Studio Four produced a feasibility document which not only involved our analysis of the project and designs, but also included an initial structural appraisal of the existing building fabric (conducted by Andrew Waring Associates), as well as an idea of costs associated with the proposals via an outline cost exercise by Quantity Surveyor, Wilson Large.